Purchase a single tool from our list of “favorites”. 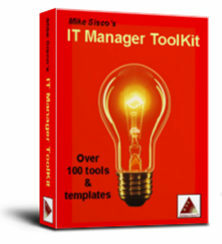 Each tool comes complete with instruction, customizable templates, and examples. 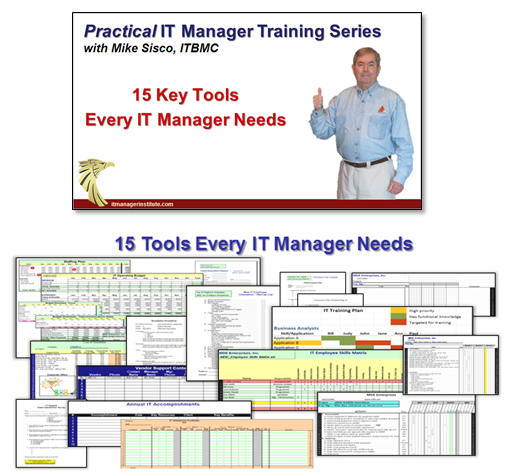 One of the best tools to track and communicate your IT organization’s success rate is the IT Initiatives Portfolio. 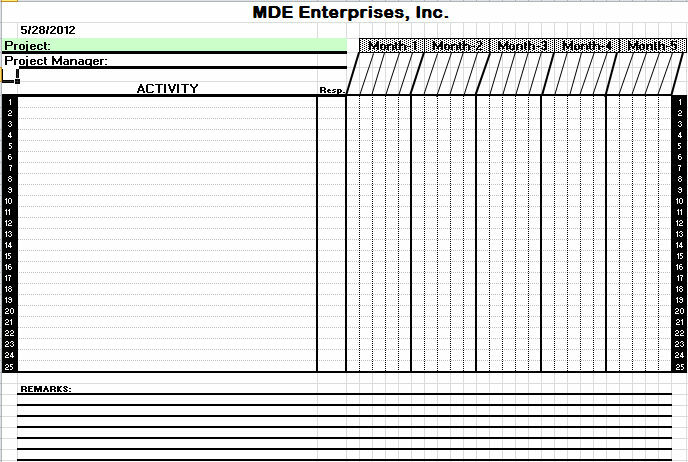 Tracks “On Time”, “Within Budget”, “Results Achieved”, and “Meets Client Needs”. Easily show your organization's track record in delivering projects successfully. Budgeting is simple with a few practical tools. 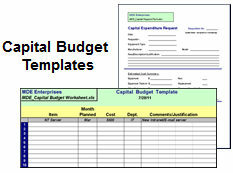 Use the templates I have used to create hundreds of IT operating budgets. Budgeting for capital equipment is simple with a few practical tools. 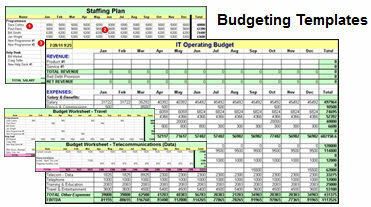 Monitoring your company's Capital Budget is a source of information that helps you anticipate IT support issues. Your employees need and want guidance to help them with their career. Use this Career Planning Template to show options and develop a logical path with your employee. 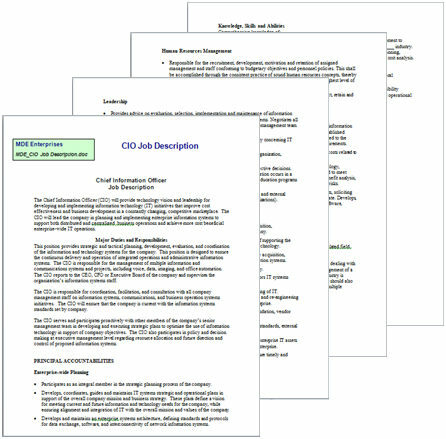 Need a Chief Information Officer Job Description to begin your executive search? Start with this CIO Job Description and customize it to meet your specific needs. The first step in due diligence is to obtain information that will help you in your on-site visit and interviews. I used this IT Due Diligence Request List to help me get started in over 40 company acquisitions. Also helps you get started quickly if you join a new company. Collecting key information during your IT due diligence discovery is key. Use these templates to help you collect and organize your discovery. Use this simple Client Survey to evaluate IT focus, responsiveness, and effectiveness in supporting your clients. 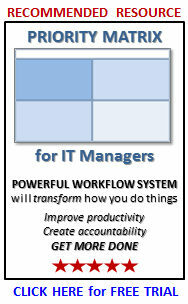 Cost savings opportunities exist in all companies and the IT organization offers real leverage. 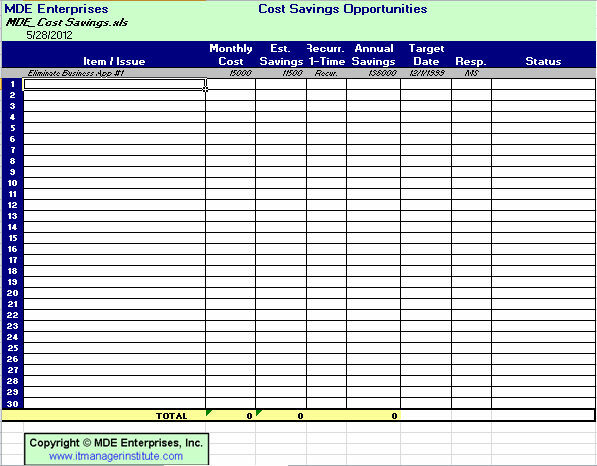 Use this tool to organize and track a focused cost savings initiative in your company. 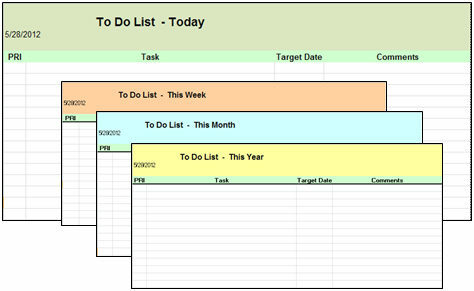 A key in delivering a project on time is to build a visual project schedule you can use for productive weekly status meetings. 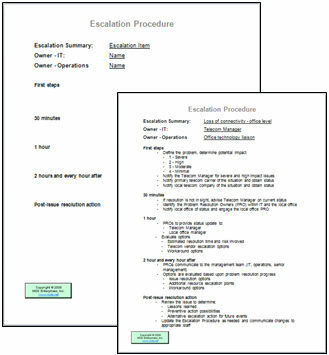 This tool is simple and comes with instructions and a sample project schedule. Getting ready to make a move? 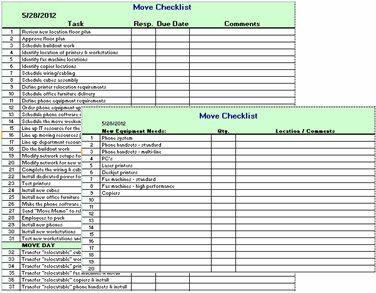 Start with this Move Checklist and Equipment Needs List to help you organize the move and ensure you do a thorough job. 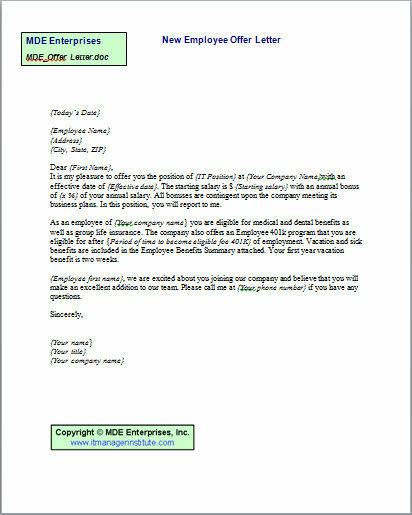 Use this template to cover all the things you need to make a new employee offer. Start new employees off on the right foot with a thorough orientation. 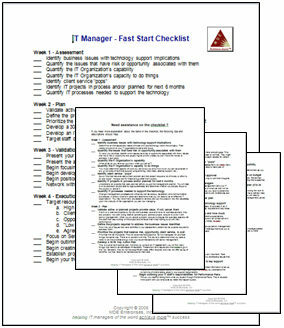 Check off the entire list to ensure everything is completed for a good start and the employee has everything needed to be productive quickly. It's unfortunate to have to terminate an employee. 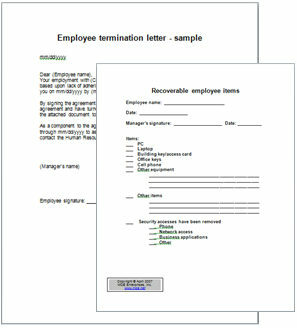 Cover your bases with an Employee Termination Letter and use the "Recover Items" list to complete the process. 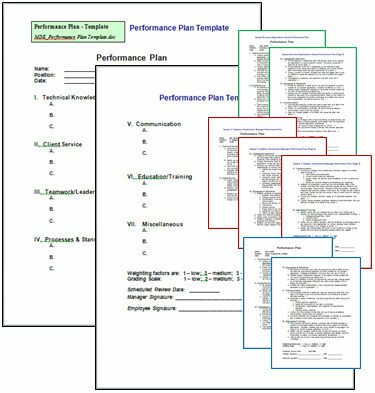 Use a Performance Plan template to develop effective performance plans for your IT staff. 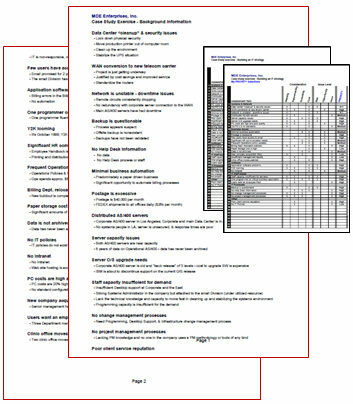 Included are sample plans for a Programmer, Business Analyst, and Infrastructure Manager. 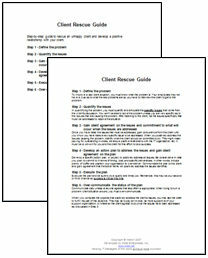 Turn a problem client into a good client by following a few basic steps in this Client Rescue Guide. This tool can help you quantify the cost of downtime for any piece of equipment in your infrastructure. Excellent tool in helping you justify infrastructure projects. 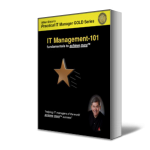 Develop concise escalation procedures using a standard template to help your IT organization respond quickly. 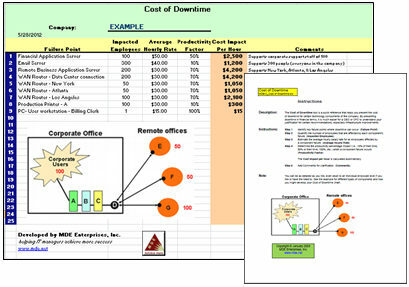 Included is a sample "Loss of Connectivity - Office Level" escalation procedure. 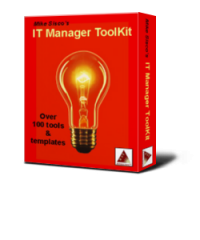 A new IT manager needs to get off to a fast start. Use this checklist to help you do just that. 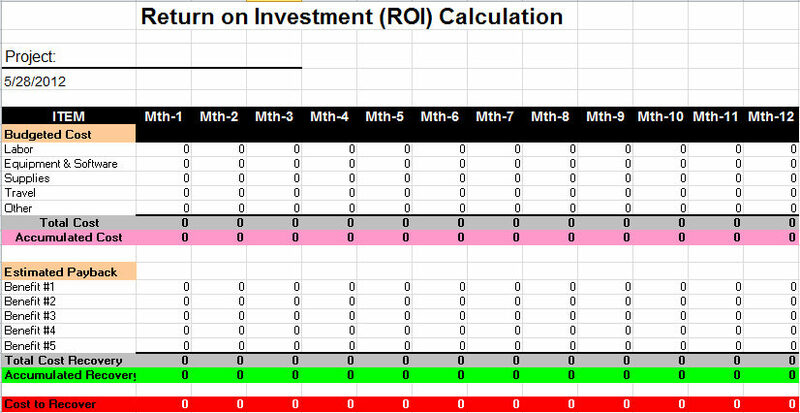 Simple tool to help you calculate the Return on Investment (ROI) of a project initiative. Accomplish more when you organize your "To Do's". Use these templates for yourself and teach your employees to use them too. 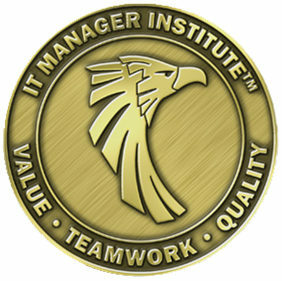 Share the positive results your IT organization accomplishes, , , otherwise no one knows about the good things you are getting done. 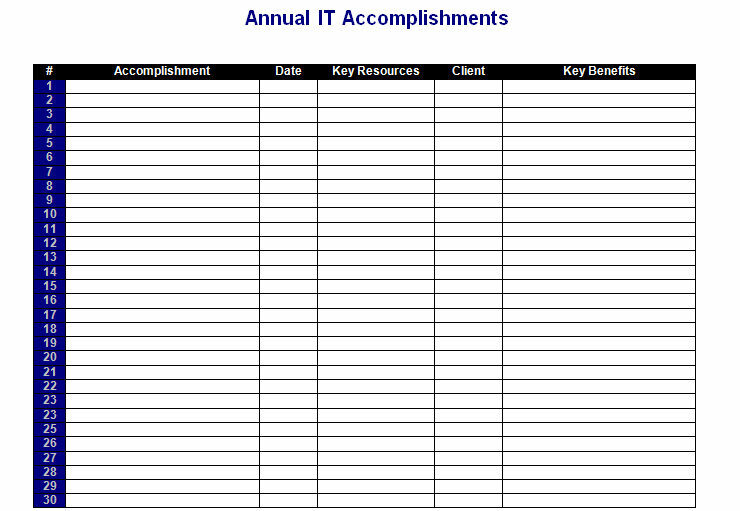 Use this template to track those key achievements. 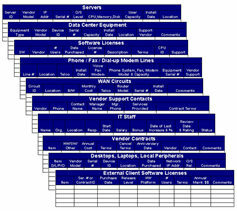 Comparing vendors to purchase a product or service? 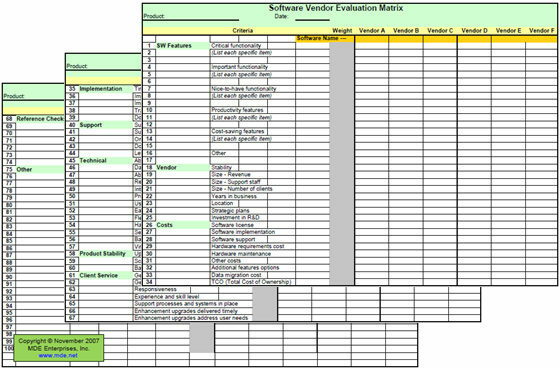 Use this Software Vendor Evaluation Matrix to see a side-by-side comparison to help you make an informed decision. Maintain accurate data about your remote circuits or expect to lose money by paying for circuits that aren't in use. 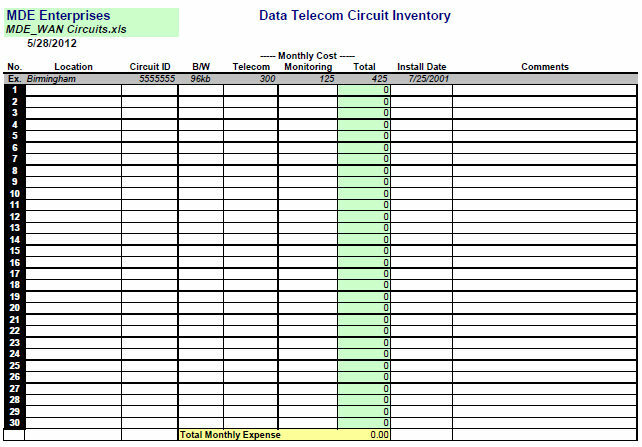 Use this template to organize and monitor your remote office telecom costs. Use this case study to help you prioritize work, , , then see how I went through the same process in a real company situation.